With Agreement of the competition I wish to change the name of the club to the Hawaiian Surfers. we will be surfing our way to next years premiership. 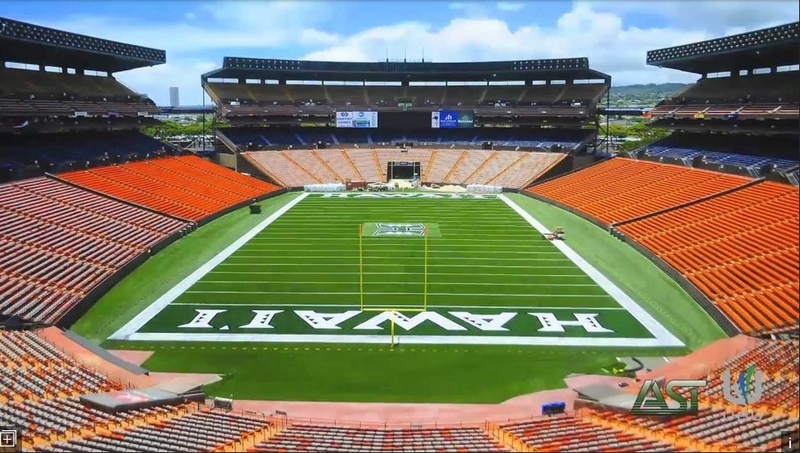 We have reached a commercial agreement with Aloha Stadium to play our home games there. They have agreed as it is off season they will reconfigure stadium to suit our game. Sam Reid (Swans), Josh Thomas, Mitch McGovern, Jason Castagna ,Ben Long, Luke Partington,Patrick Naish (M), Jordan Foote (M). Leadership Group: Dayne Zorko, Scott Pendlebury, Adam Treloar, Dayne Beams, Marc Murphy. As we surf towards the 2018 we need to be aggressive with our trading and drafting. We need to bring some high scoring forwards and defenders if we are to achieve the aim next season. Jack Stelle for Nathan Vardy and Scott Lycett - Sad to see Jack go but enables us to have adequate ruck cover with the Eagles ruck set. Matt Buntine for Kade Simpson - Needed some high scoring defenders and although Kade is nearing end of career will continue to punch out the 90+ scores. Luke Parker and Jake Barrett for Nat Picks 1 & 26. Bit agressive here - Parker did not have his best season and good to see what we can achieve with first pick. Barrett not assured of place so nice trade added. Trent Cotchin + N8 for Adam Treloar - Another agressive trade here looking to the future captaincy. Nat 1 for Shaun Burgoyne, Cyril Rioli + N12. - On trading of national pick 1 to again strengthen defence and forwards to assist drive to flag. Scott polled in 10 games and was consistent over the season. We again fell at the last hurdles and will again look to fill gaps during the trade period. 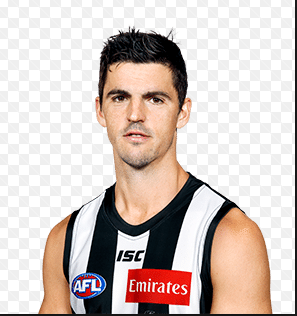 Kade Simpson and Conor Glass for N9 and Ben Crocker - Trading Kade whilst he still has some value and Pick 9 allows us to pick up a good young player in this draft. Needed some forward depth as well so have exchanged Connor for Ben Crocker.